Paraíba Tourmaline | Gemstones from A-Z at Rocks & Co.
Back Home Gemstone Information Paraíba Tourmaline | Gemstones from A-Z at Rocks & Co.
Paraíba Tourmaline’s name is a combination of its gemstone family, Tourmaline, and the location of where it was found, in Paraíba, Brazil. Tourmaline is derived from the Sinhalese ‘turmali' meaning 'stone with mixed colours' referring to the diverse variety of coloured gemstones within this family. Heitor Dimas Barbosa, a small-scale miner, discovered Paraíba Tourmaline in the early 1980’s near the village of São José da Batalha in Paraíba, Brazil. The Tourmaline family, consisting of 13 mineralogical varieties, is a group of related minerals whose differences in composition result in a plethora of colours. Tourmaline's array of colours is typically down to trace amounts of chromium, iron, manganese and vanadium, but with Paraíba Tourmaline it is copper and manganese that not only makes it beautiful, but also geologically scarce. 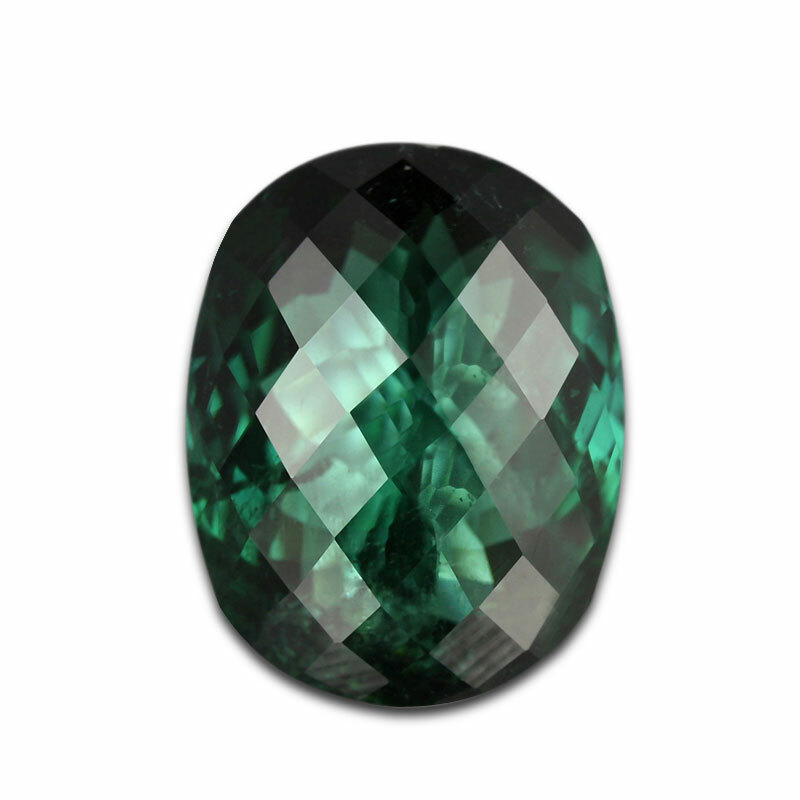 Tourmaline is strongly pleochroic, it is the most dichroic of all gemstones. This means that each Tourmaline crystal has two colours (dark and light), whose intensity changes when viewed from different angles. Colour is the defining factor when choosing a Paraíba Tourmaline, shades including Caribbean blue, peacock, copper-green, neon-aquamarine, swimming pool blue or turquoise blue. 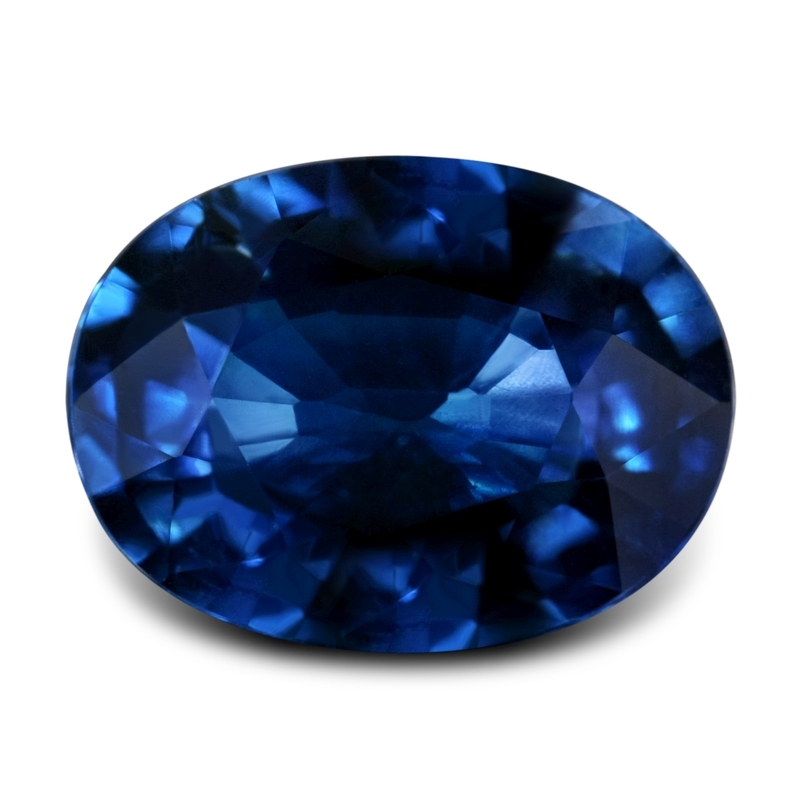 While its vivid blues are the most popular and expensive, all its colours are unique, with gems displaying a greater neon intensity increasing in value. Paraíba Tourmaline often has visible inclusions, although this varies depending on origin, with Mozambique Paraíba Tourmaline typically far cleaner (and larger) than those from Brazil. Available in a variety of shapes and cuts since the discovery of the Mozambique deposits, this gem is most commonly cut in ovals and pears. Although the Batalha mine in Paraíba was exhausted several years after its discovery, new but limited Brazilian deposits in neighbouring areas have been found since. Paraíba Tourmaline has also been found in Nigeria and Mozambique in the early 2000’s and have helped fill the demand for this gem, making it more available and affordable. These spectacular gems from Brazil's Pirineu mine clearly show the effects of Tourmaline's signature diochrosim, a type of pleochroism showing two colours. Depending on how they are cut, lighter toned specimens like these gems sometimes display the primary and secondary dichroic blues and greens sparkling on neighbouring facets, creating an attractive mosaic effect. Cuprian Tourmaline is the name for the copper-rich (cuprian) Mozambique Tourmalines that do not fall within the acceptable colours for Paraíba Tourmaline. Cuprian Tourmaline is a fairly new gemstone, only appearing commercially since the discovery of Paraíba Tourmaline's Mozambique deposit. The colours seen in Cuprian Tourmaline include burnt oranges, dusty roses, lavenders, pinks, purples, reddish-purples and yellows. The 'green' of Paraíba and Green Tourmaline are fairly discernable, particularly when they are viewed together. 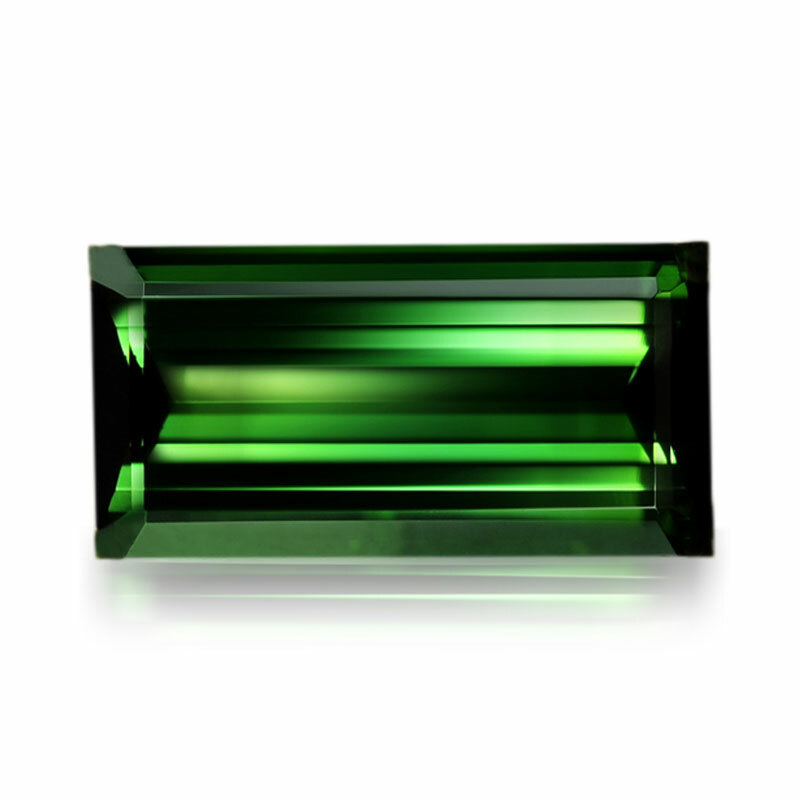 Green Tourmaline's colours range from pure 'emeralds' to yellowish-greens. Like most gems, we are looking for the happy medium, intensely colourful, but not too light nor too dark. 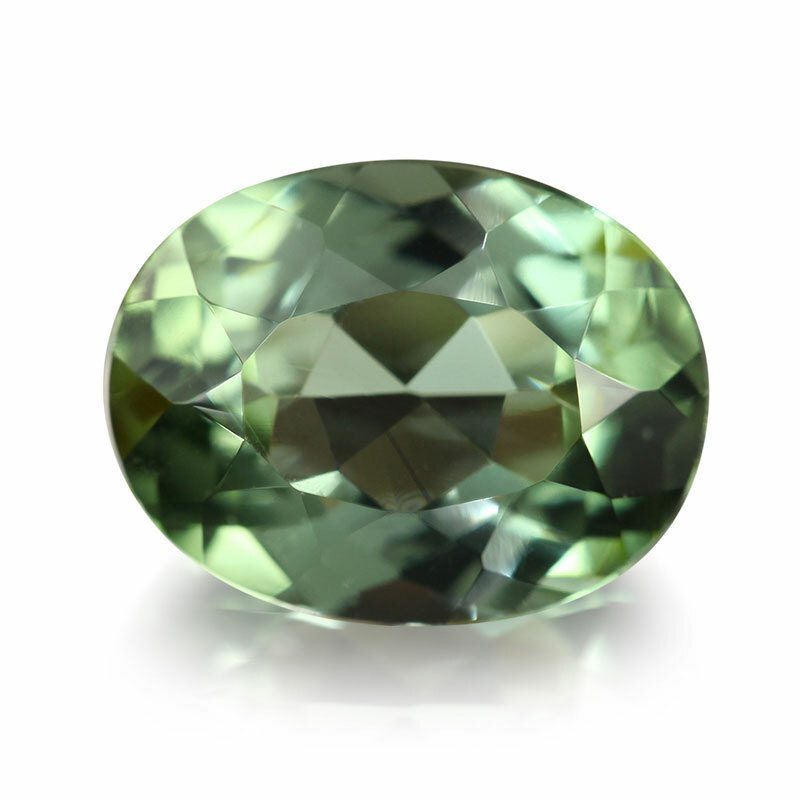 The main sources for Green Tourmaline are Brazil, Madagascar, Mozambique, Namibia and Nigeria. The Santa Rosa mine, located in Malacacheta in the Brazilian state of Minas Gerais, is a famous source for fine Green Tourmaline, producing some of Brazil's most important gemmological specimens. Visually distinct from Paraíba Tourmaline, Indicolite (also spelt Indigolite or indigolith) is derived from the Latin 'indicum' (a blue dye obtained from various plants) and from the Greek 'lithos' (stone) for its indigo hues. 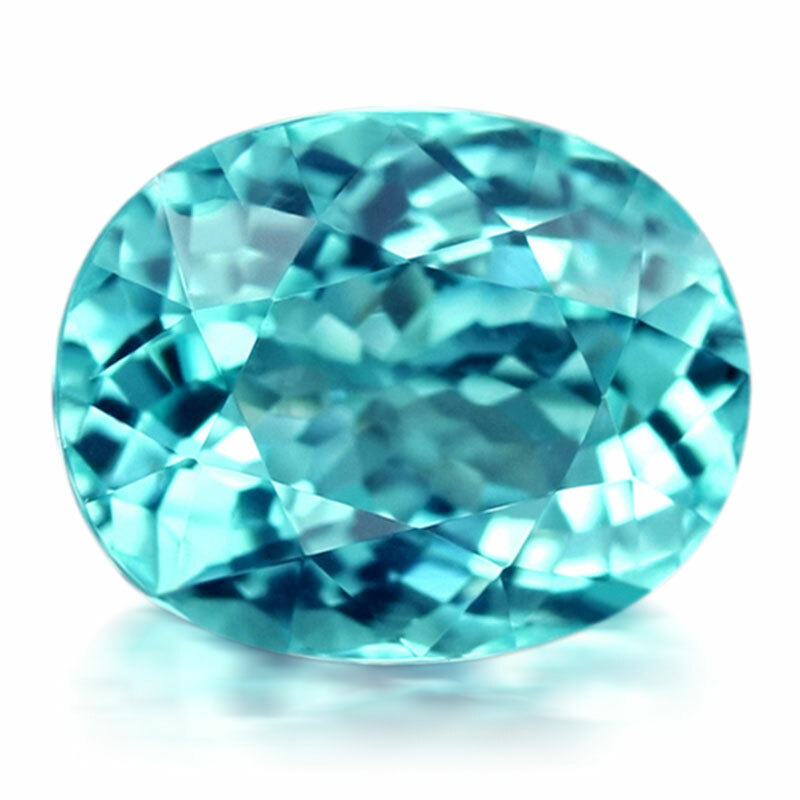 Due to its geological rarity fine pure blue Indicolite is more valuable than Rubellite, Bi Colour Tourmaline, Pink Tourmaline and Green Tourmaline. Similar to Green Tourmaline, Indicolite is usually eye-clean. 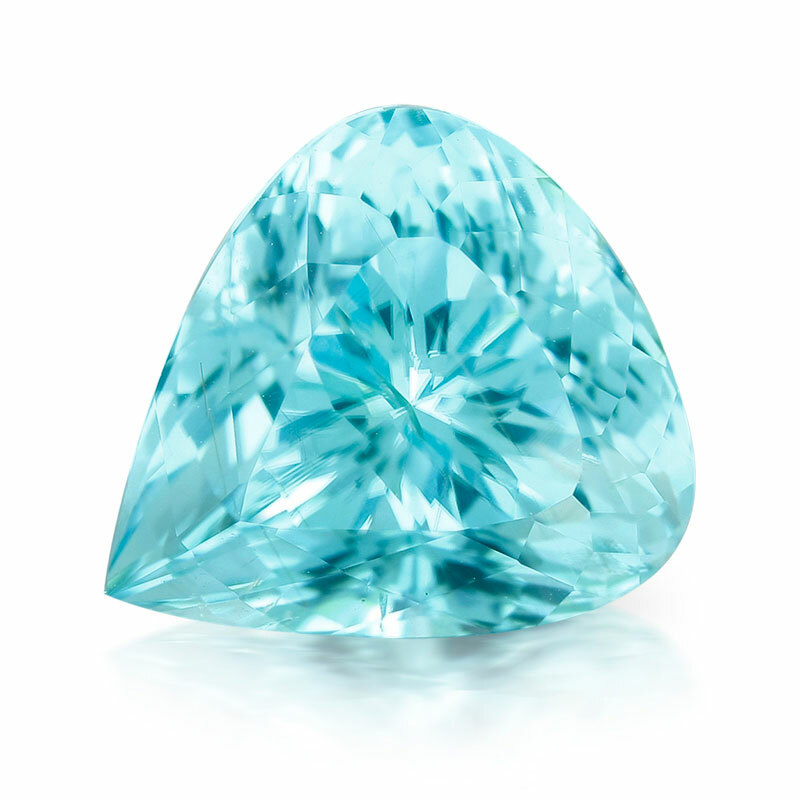 Whilst the historic source of Indicolite is Brazil, other sources include the Democratic Republic of the Congo, Madagascar and Nigeria.